Crazy new Facebook feature? Personal assistant! WTF? 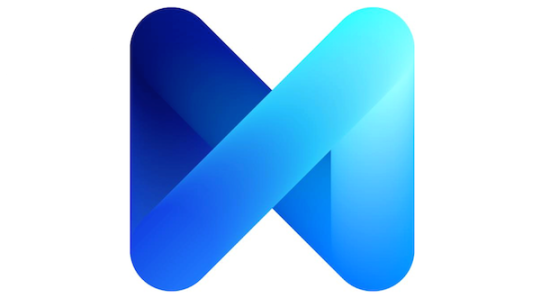 Facebook Messenger lead David Marcus just announced Facebook’s new “assistant” named “M." 1. Ask Siri, Cortana, or the new "M” to book you a dinner reservation at your favorite restaurant. 2. Trying to impress your significant other or a business partner? Order a fleet of Teslas from EmotionChicago.com and go out in style. 3. 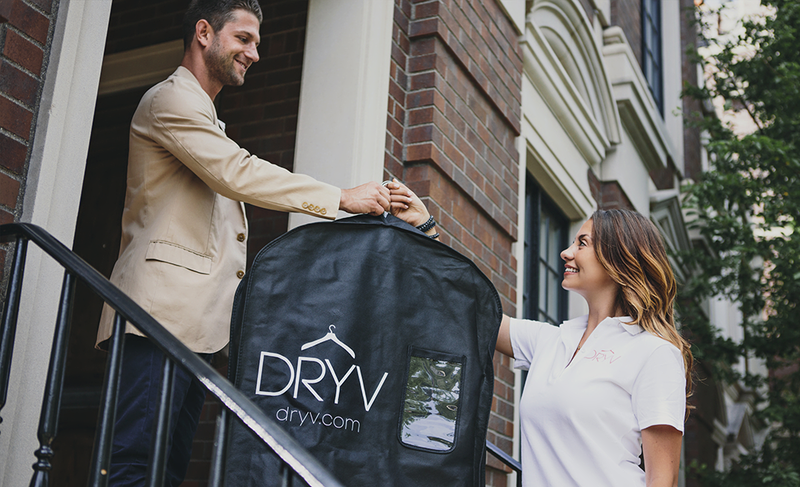 Open up the DRYV app and request a pickup for your dry cleaning. They will pick it up, clean it, and deliver it right back to your door. All you have to do is tap a few buttons on your phone. 4. Don’t have time to walk your pets? Urban leash will come pick up your pets, walk them, and let you monitor it all from your phone. 5. Just really want a human personal assistant? Rent one on an hourly basis with ChicagoAnytimeAssistants They don’t come in tuxedos though, you have to provide that yourself. Now go live like Kings & Queens with your new assistants. Whether it’s watching the Elite 8, or doing YOGA 😉 – you should relax this weekend, and we’ll take care of your laundry on the CHEAP!!! Starting TODAY, Friday 3/27 – Sunday 3/29 all folded laundry will only be$1/pound. Get your laundry back next day, smelling fresh, and folded to perfection for the lowest price in town – this weekend only… enjoy! If you have any questions please reach out to support@dryv.com. Win a FREE Fitting & Custom Shirt! Thanks to Trumaker, we are giving 5 LUCKY WINNERS a free fitting and built-to-fit shirt (up to $125) this week. All you have to do is schedule a pickup (big pink button below!) for your $50+ order before next Sunday. Then boom, you officially have a chance to win. Ladies- take advantage of this opportunity to win a great gift for your man! Get $5 Off All Week! Who’s ready to say goodbye to bad hair days and start knowing just how to bundle up before facing the brutal weather here in Chiberia? With Poncho you’ll get a text or email every morning telling you just how to handle the day. Sign up for Poncho now! LOADS of congrats to our ClothingDRYV winner, Matthew K.! Overall, we collected over 1,000 LBS of clothing donations and 3,000 PIECES for The Salvation Army! Thanks again to everyone who participated and to our fabulous partners at The Salvation Army, CS, & Rockit Ranch! General Assembly & Tech Cocktails Chicago 2014 All Star Awards are TONIGHT! Most Innovative Product & Most Active in Local Community! Voting ends at NOON and winners will be announced at tonight’s event. Please click below to support your favorite local startup in 5 seconds max!